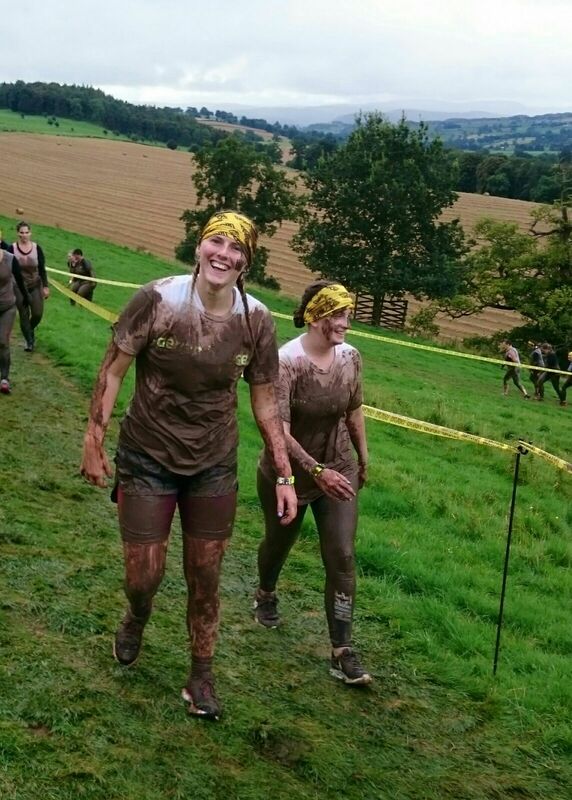 Well, it’s three days on and the Festive Lights team are still recovering from our rather muddy, rather rainy, rather painful weekend. 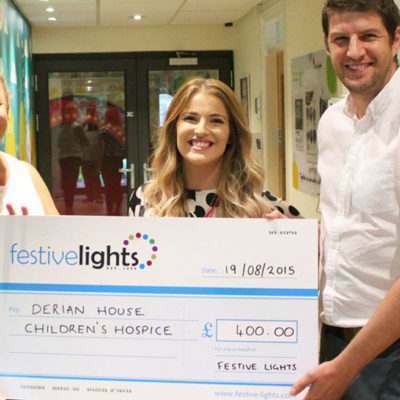 If you’re wondering what on earth we’re talking about, then keep reading because last weekend, Festive Lights got down and dirty to raise money for one of our favourite charities, Derian House. 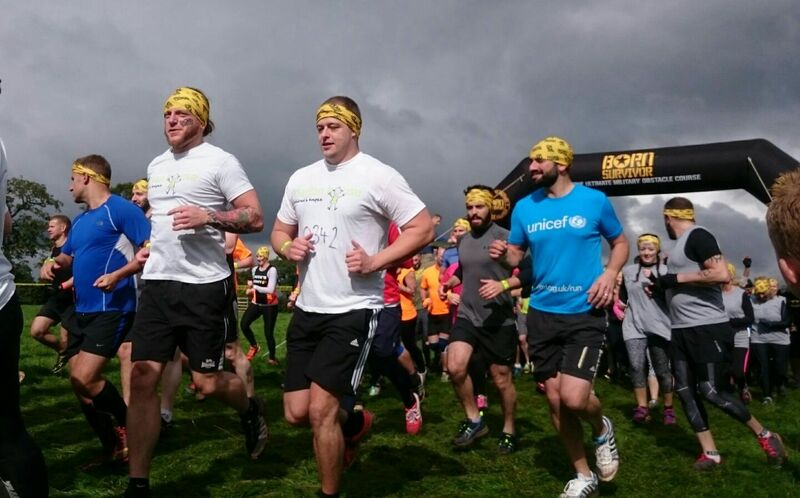 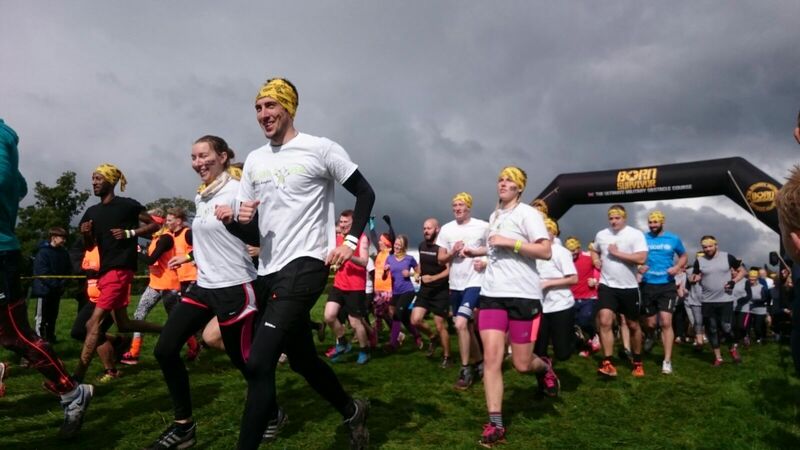 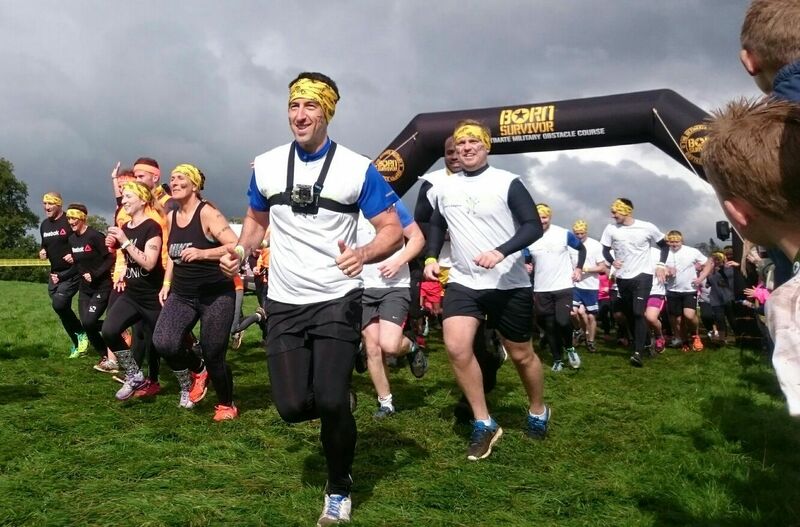 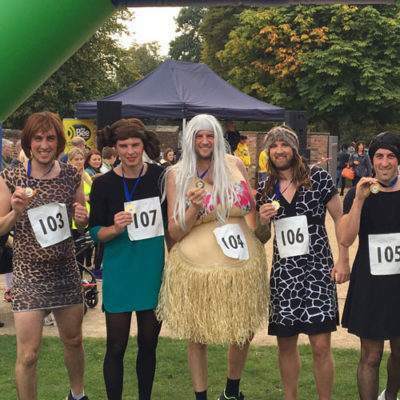 If you read our blogs regularly, you’ll definitely have heard that name before, as they’re always coming up with ways to embarrass us in the name of charity (check out our dames on the run blog). 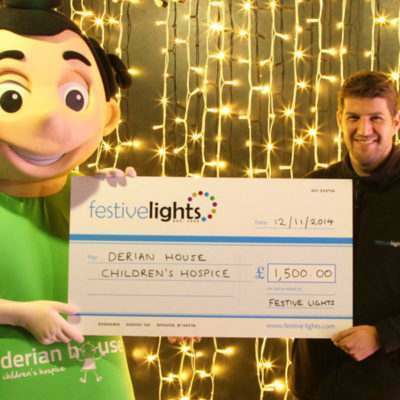 Luckily, we don’t mind too much as Derian house is a charity close to all our hearts; they’re local to our head office and offer unbelievable care to children suffering from life-shortening conditions, along with invaluable support for their families. 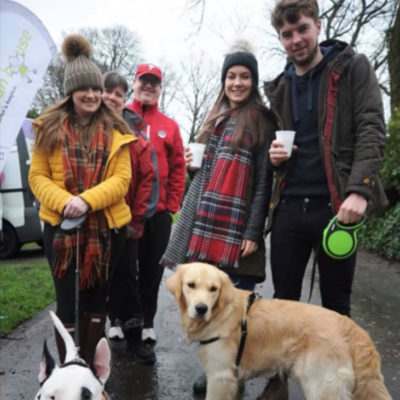 They currently care for over 300 children in and around the Lancashire area, as well as providing bereavement support for a further 200 families. 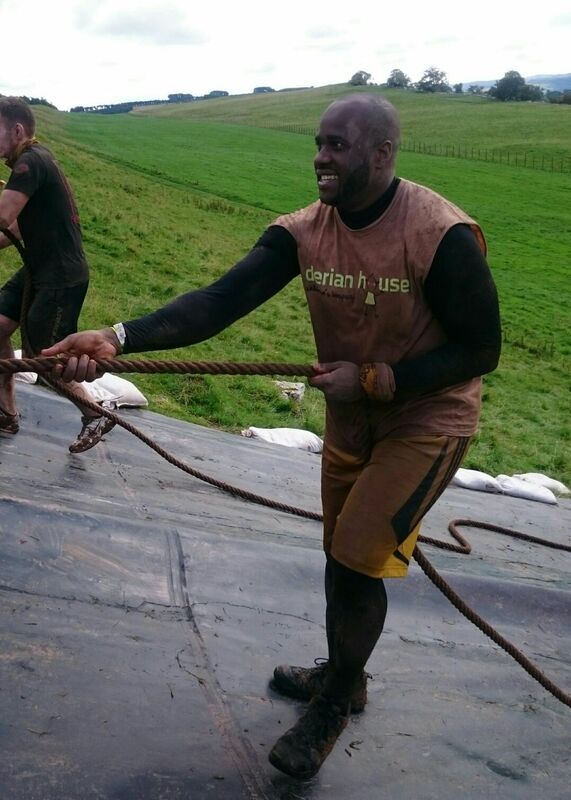 So what did we do to help Derian house continue their amazing work? 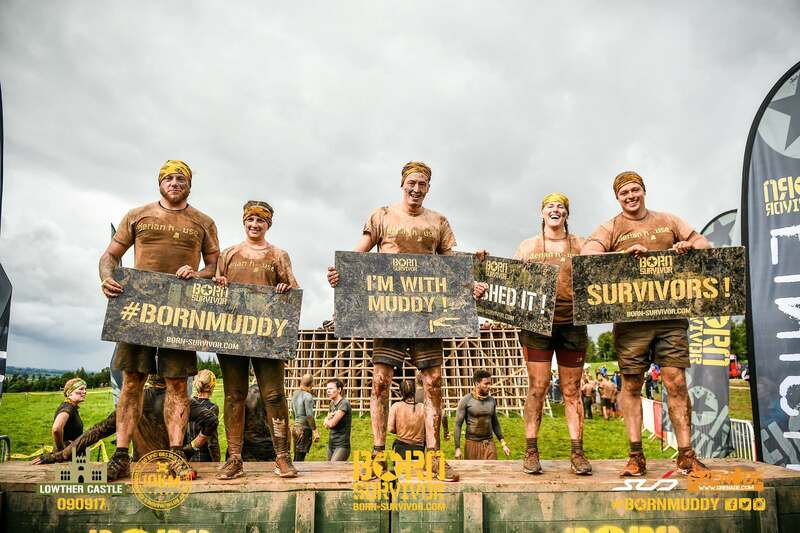 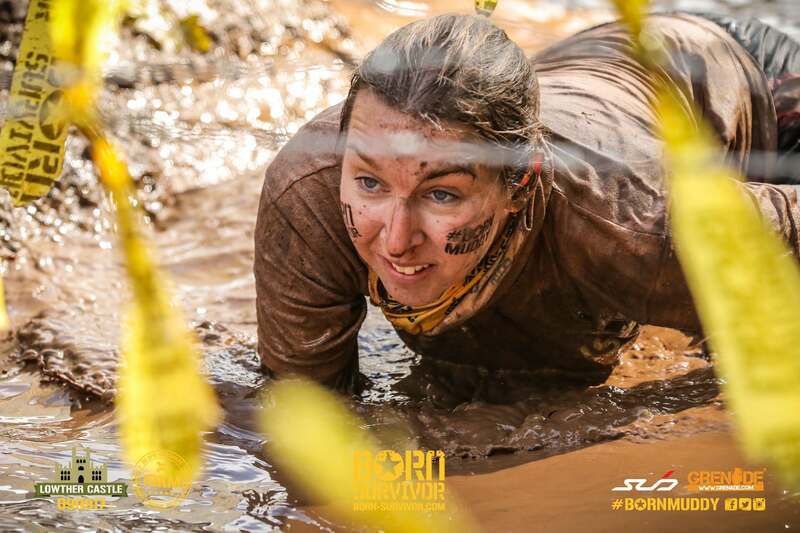 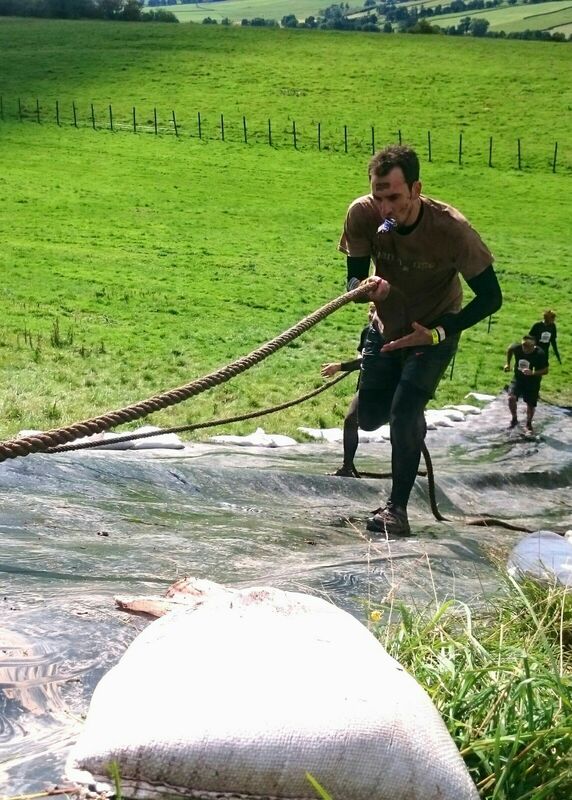 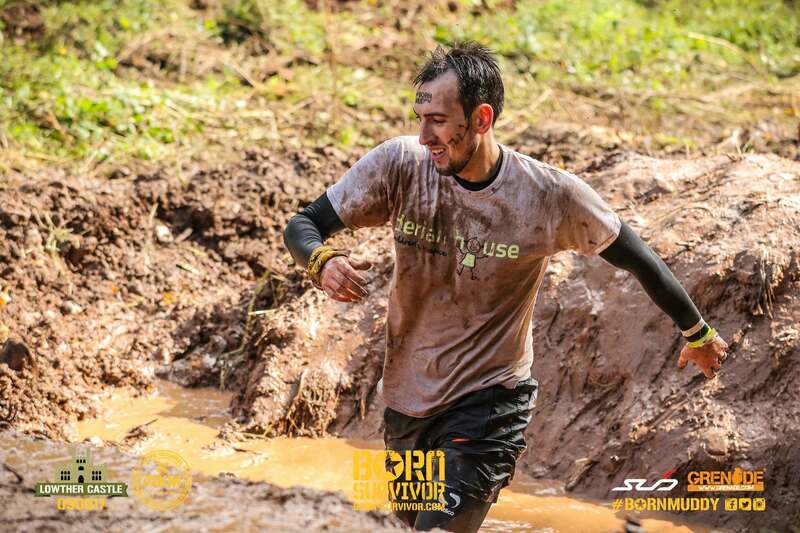 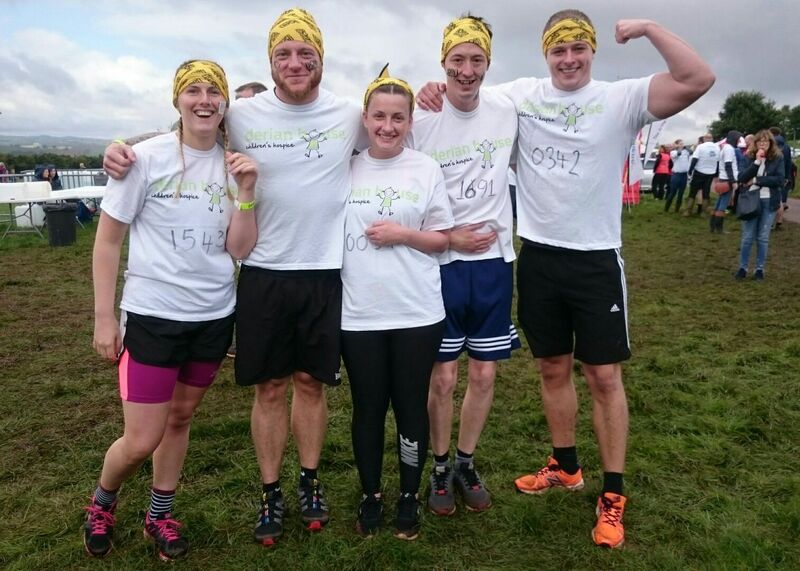 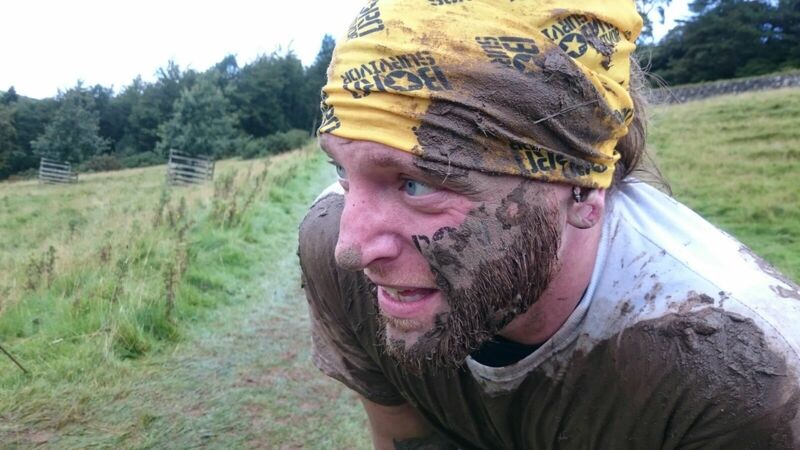 Well, like I said, if you’ve read our previous blogs involving this charity, you won’t be surprised that they got us in a pretty sticky situation, or should I say a muddy situation? 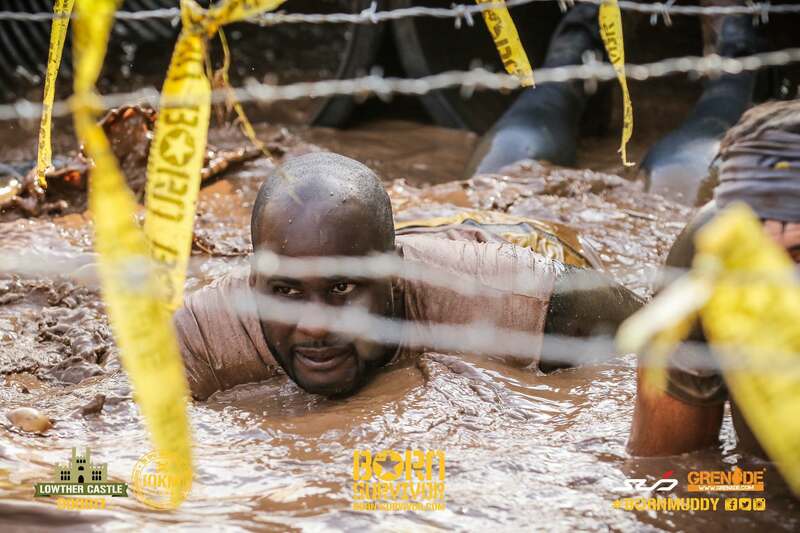 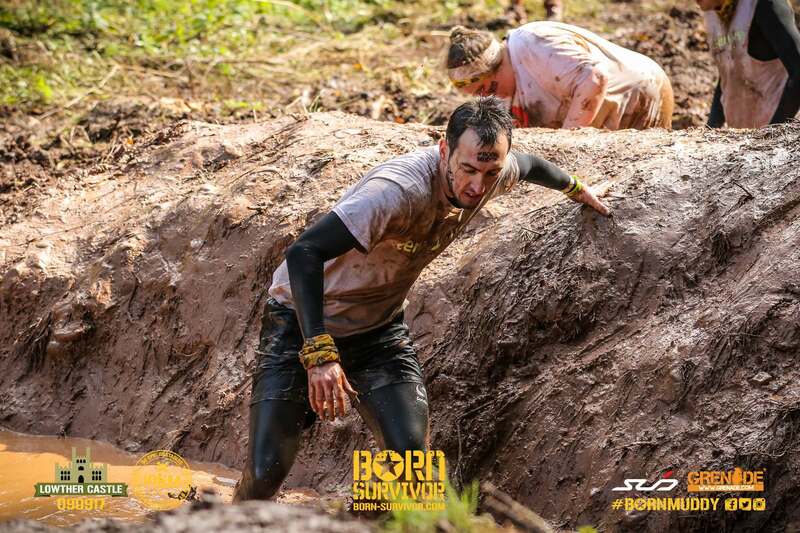 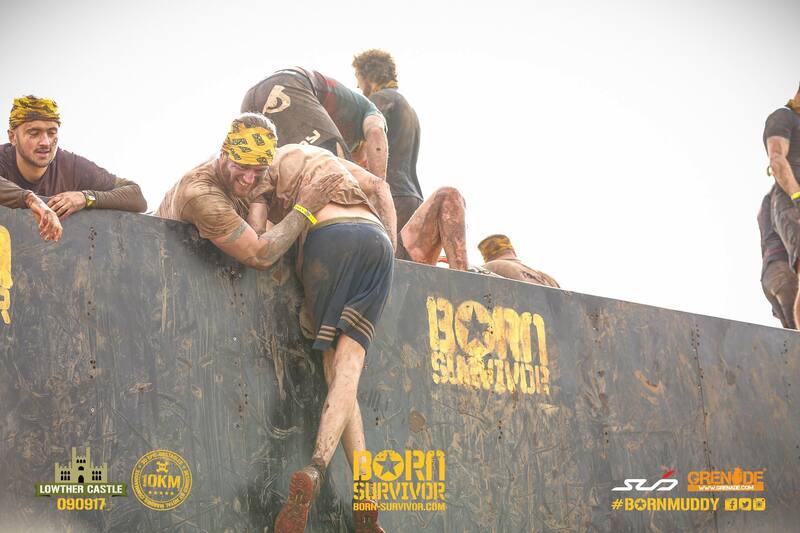 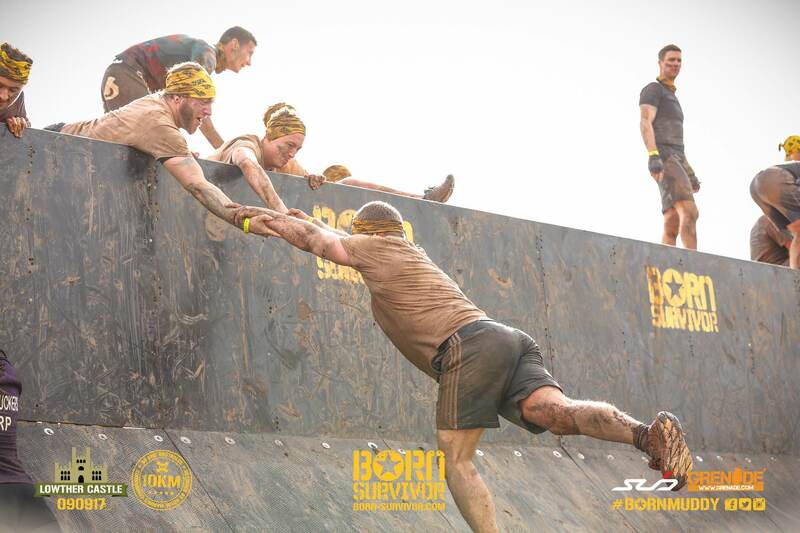 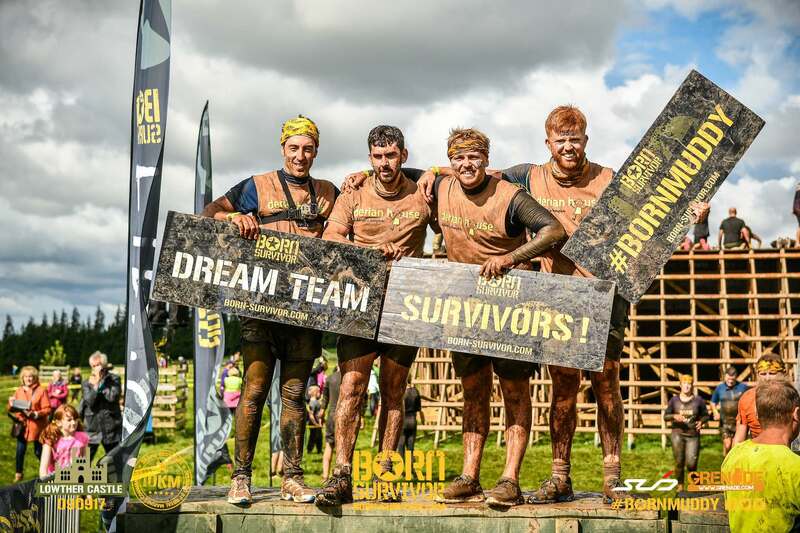 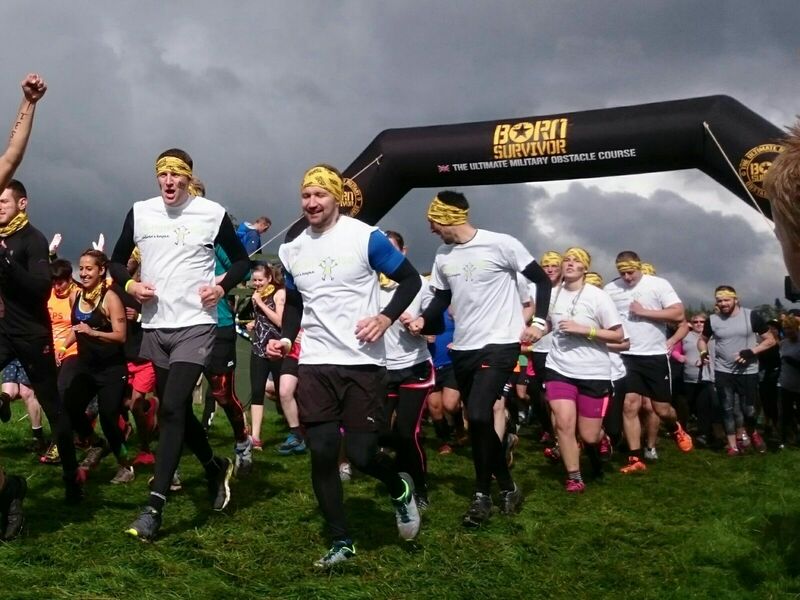 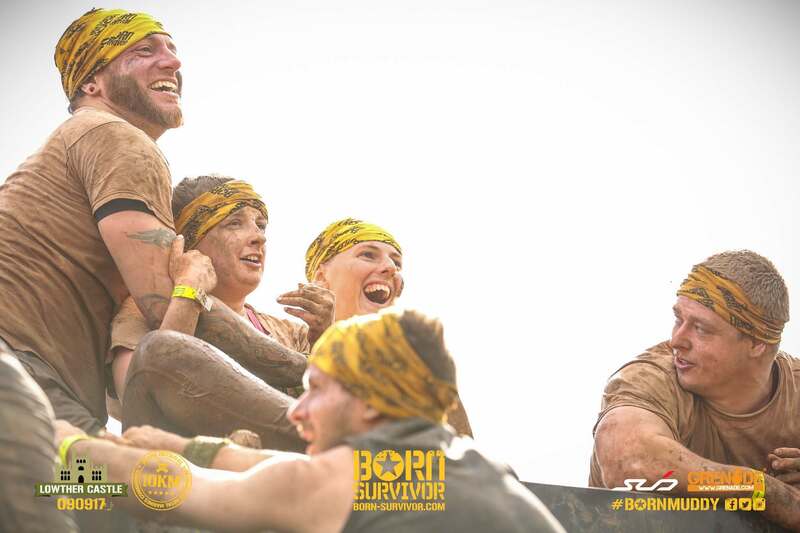 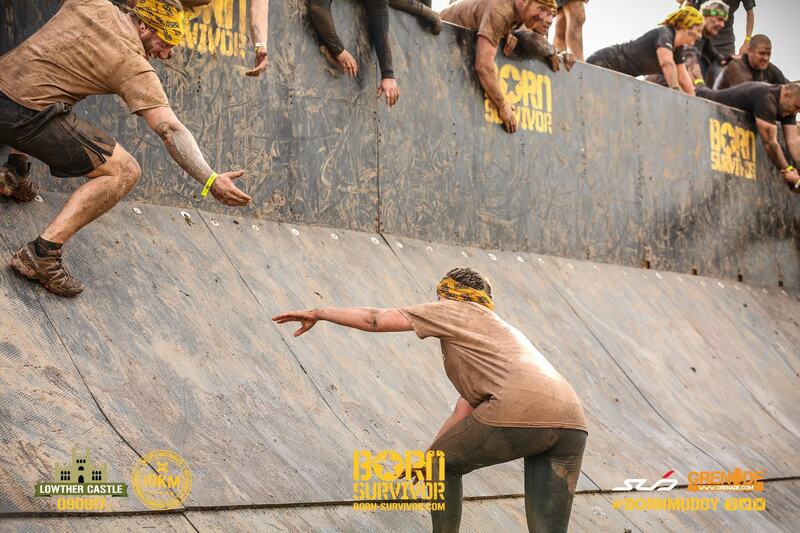 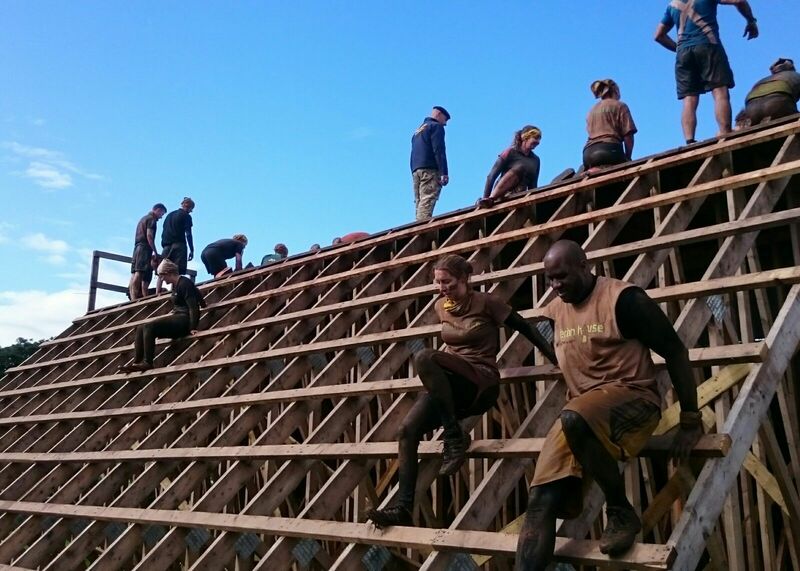 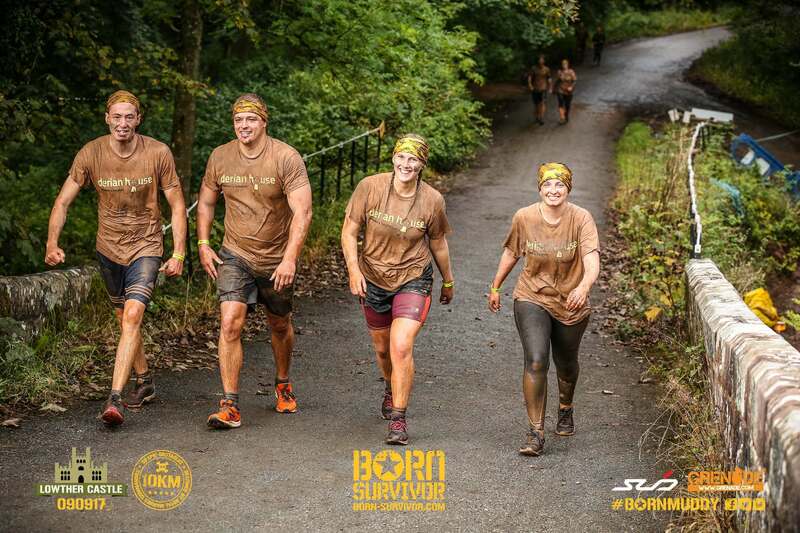 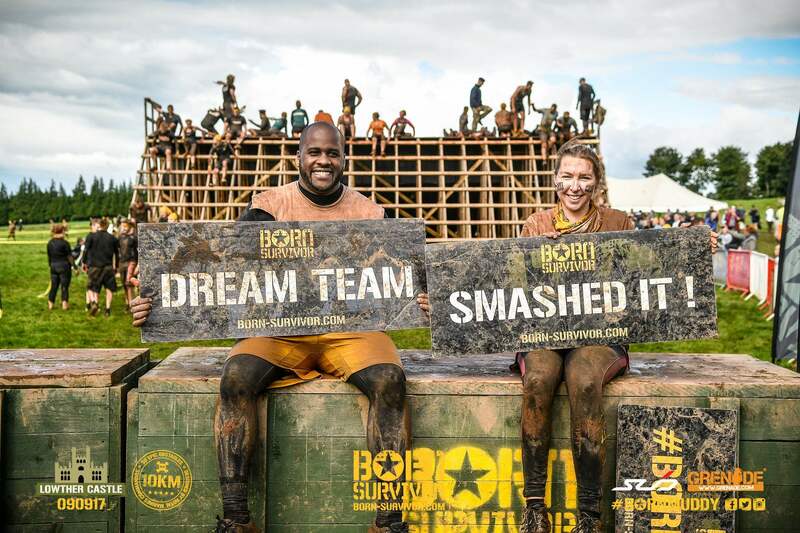 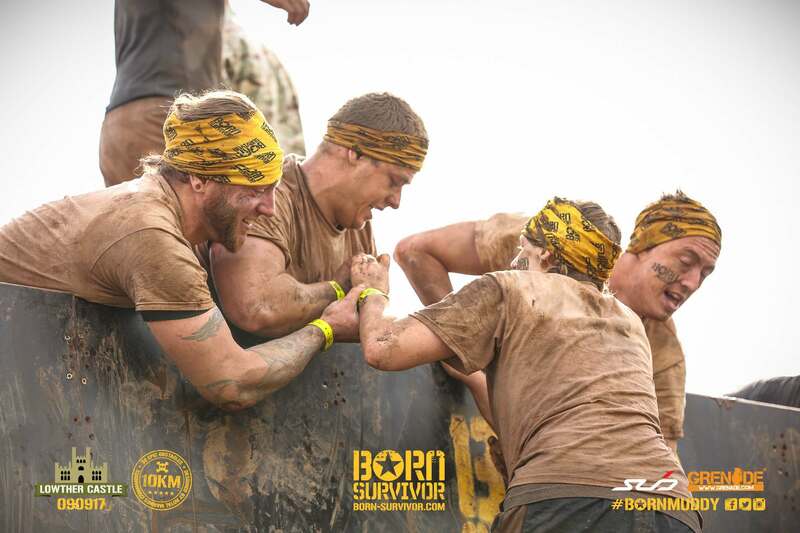 Last weekend, 14 members of our team battled their way through the ultimate military obstacle course to become Born Survivors. 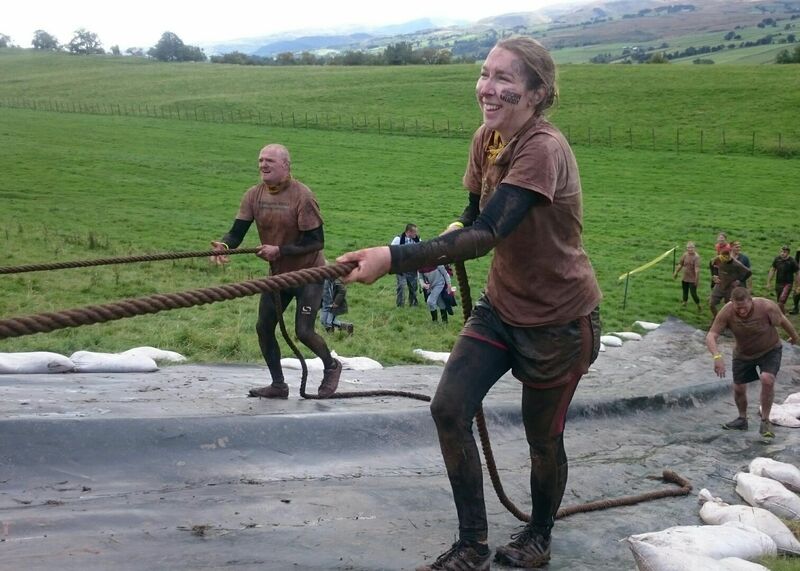 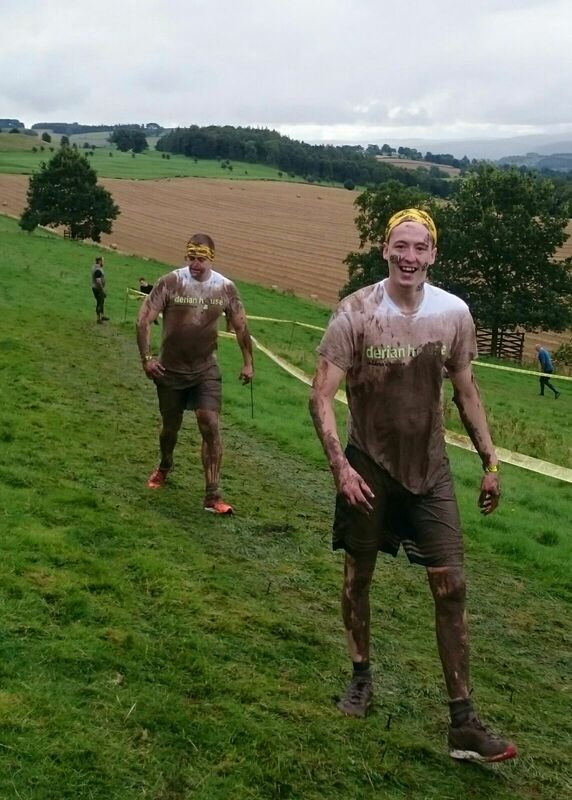 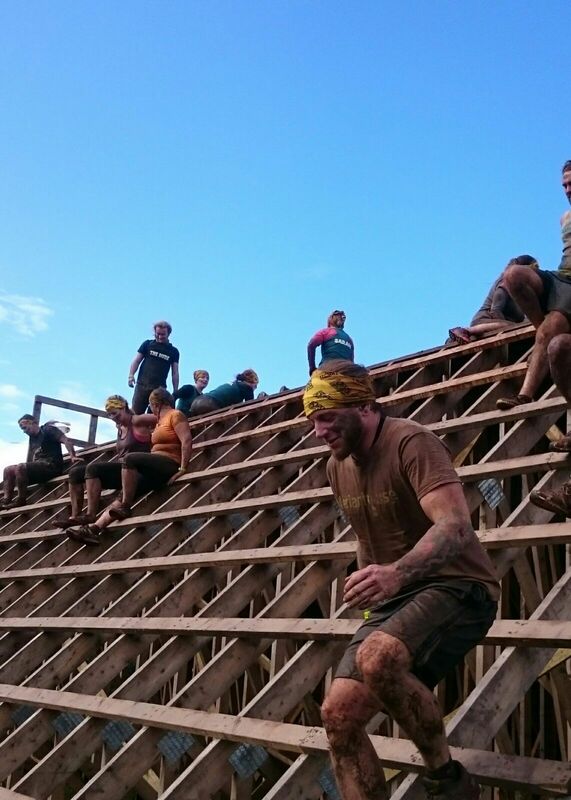 No surprise here, they got pretty muddy in the process. 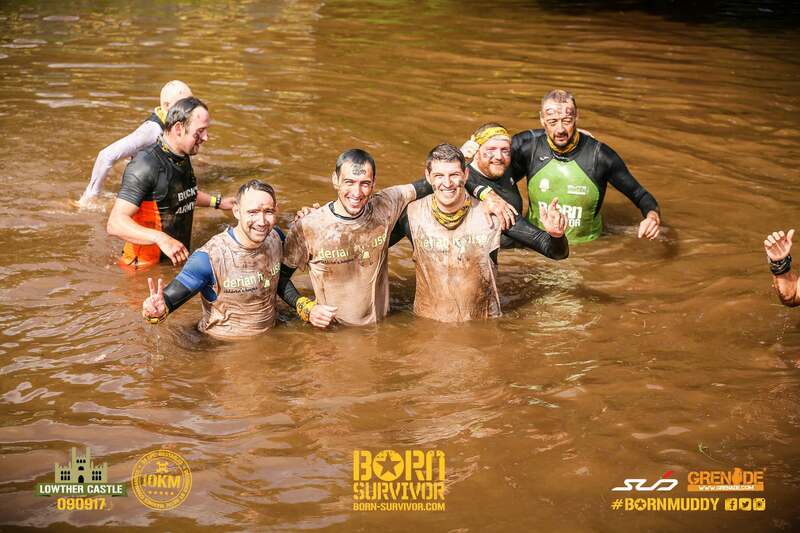 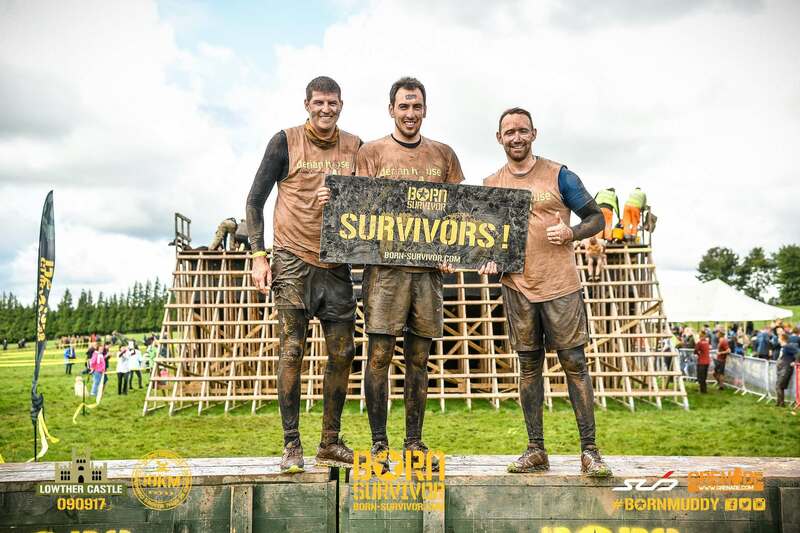 So, if you’re looking at becoming a born survivor, or just fancy a laugh, you can take a look at some photos from the day and a video showing one of our team members’ first-hand experience of the course.